Today’s topic is related to the brightest stars which are also known as binary or multiple star systems. We separated top 10 brightest stars that are relatively close to Earth and appear to the naked eye as single stars. These stars are the brightest ones seen from Earth. 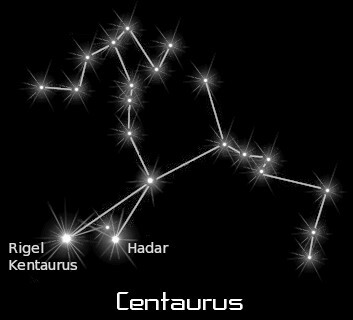 More than 2,000 years ago, the Greek astronomer Hipparchus was the first to make a catalog of stars according to their brightness. 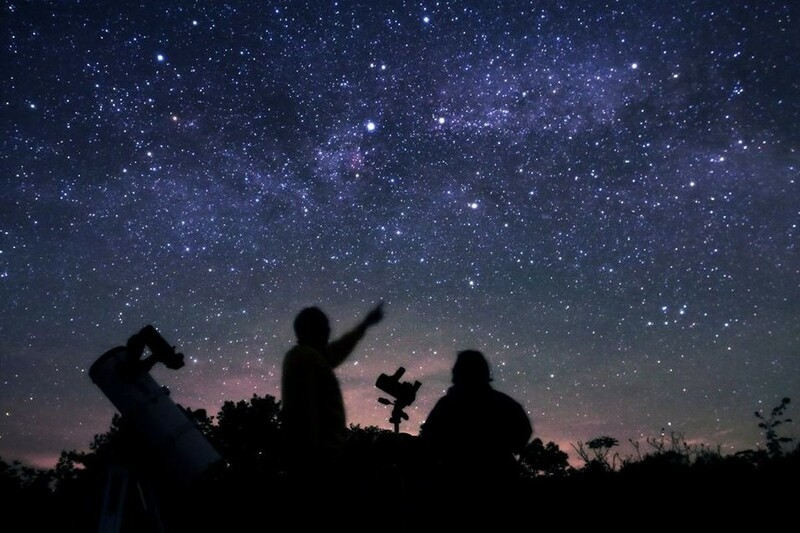 “Basically, he looked at the stars in the sky and classified them by how bright they appear — the brightest stars were ‘magnitude 1,’ the next brightest were ‘magnitude 2,’ etc., down to ‘magnitude 6,’ which were the faintest stars he could see,” wrote Dave Rothstein who participated in Cornell University’s “Ask An Astronomer” website in 2003. The first one of the brightest stars is Sirius. It is a binary star which is almost twice as bright as Canopus, the next brightest star. With a visual apparent magnitude of −1.46 Sirius appears bright because of its intrinsic luminosity and its proximity to Earth. The Sirius system is one of Earth’s near neighbors at a distance of 8.6 light-years. The second one from top 10 brightest stars is named Canopus with a visual magnitude of -0.72. One of the interesting facts is that it is not visible from anywhere in Europe, requiring latitudes from 20 ° N for contemplation. 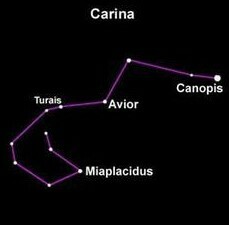 The brightest star is in the southern constellation of Carina which has a color of a yellowish-white. Canopus is 310 light-years from the Solar System. 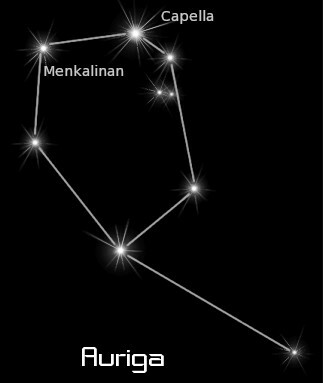 Rigil Kentaurus (Rigel Kent) or Alpha Centauri (Alp Cen) is the brightest naked eye star in the constellation Centaurus. With an apparent magnitude of -0.28, Alpha Centauri is the 3rd brightest star in the entire sky. It is also the closest star system to the Solar System at 4.37 light-years from the Sun. 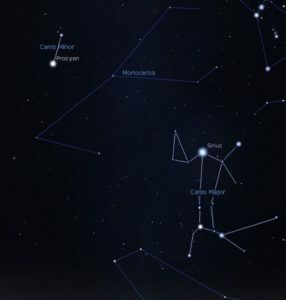 The fourth star brightness is the main member of the Bootes constellation, visible at latitudes up to 50 ° S. It is the brightest of the northern Celestial Hemisphere, presenting a magnitude of -0.04. Relatively close at 36.7 light-years from the Sun. Arcturus is a red giant around 7.1 billion years old that has used up its core hydrogen and moved off the main sequence. 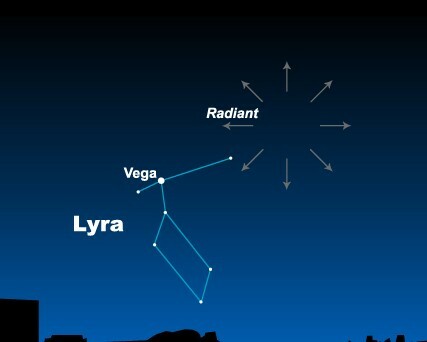 Vega is the brightest star in the constellation of Lyra, the fifth-brightest star in the night sky. It is relatively close at only 25 light-years from the Sun, and, together with Arcturus and Sirius, one of the most luminous stars in the Sun’s neighborhood. 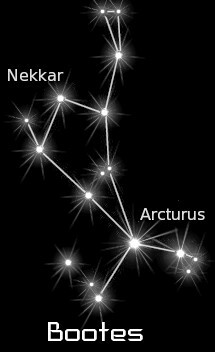 The faintest stars visible to the unaided eye are sixth magnitude, while the brightest in the night sky, Sirius, is of magnitude −1.46. It is the most important star in the constellation of Auriga. Its name meaning “little goat” in Latin. The Capella system is relatively close, at only 42.9 light-years (13.2 pc) from the Sun. Capella is the brightest star in the night sky about −1.8 in apparent magnitude. 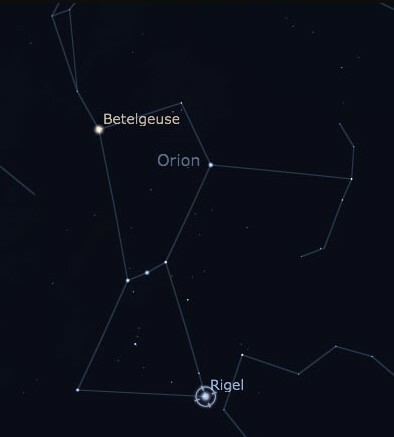 Rigel is one of the brightest stars around the night sky located in the constellation of Orion. With an average apparent magnitude of 0.13, it is a luminous object some 863 light-years distant from Earth. The star is the seventh from top 10 brightest stars. Procyon is the brightest object in the constellation of Canis Minor and is the eighth-brightest star in the night sky with a visual apparent magnitude of 0.34. It lies at a distance of 11.46 light-years and considered as one of Earth’s nearest stellar neighbors. 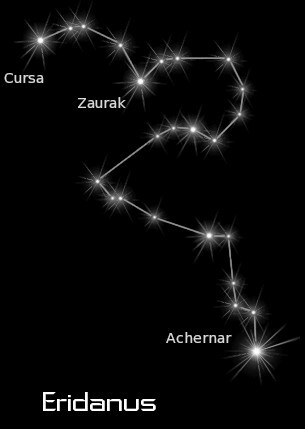 Achernar is the ninth brightest star in the night sky with a visual apparent magnitude of 0.40. It is located in the constellation of Eridanus. As determined by the Hipparcos astrometry satellite, it is approximately 139 light-years (43 pc) from the Sun. 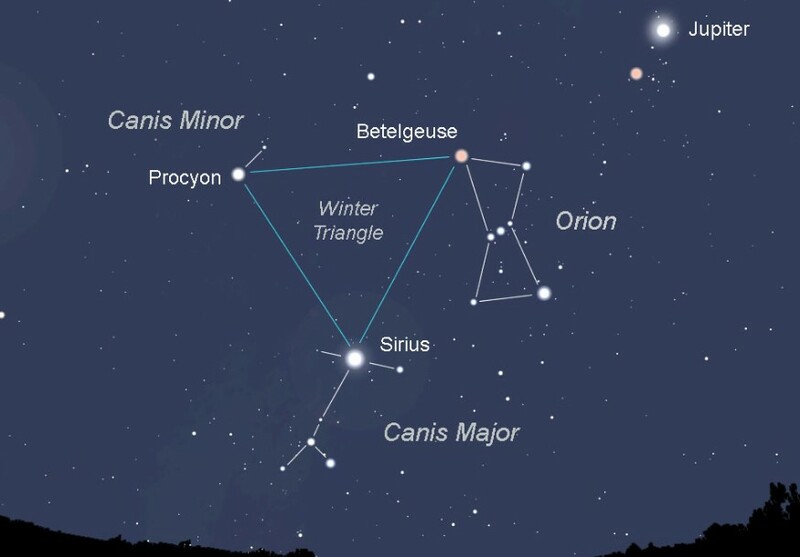 The last point is closed by the star of Betelgeuse. It is identified with the right shoulder of Orion, to the left as we observe it. It is estimated to be at a distance of 640 light years from the Solar System. 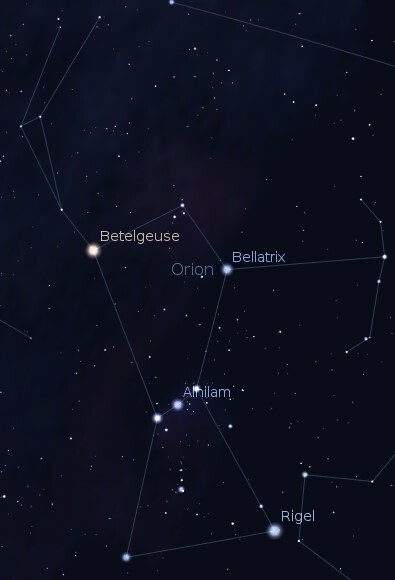 If the human eye could view all wavelengths of radiation, Betelgeuse would be the brightest star in the night sky. The reddish star is a semiregular variable star whose apparent magnitude varies between 0.0 and 1.3. Here is the list of top 10 brightest stars that we prepared for you, if you like our topic feel free to leave a reply and share it via Social Media.